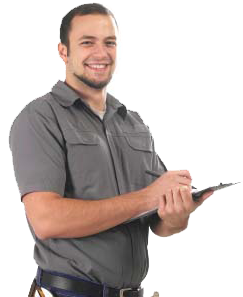 TermicCare Pest Control uses state-of-the art technologies to eliminate and manage your pest problems. We use a combination of chemical and non-chemical treatments to provide you with a fast and efficient solution to your pest issue. 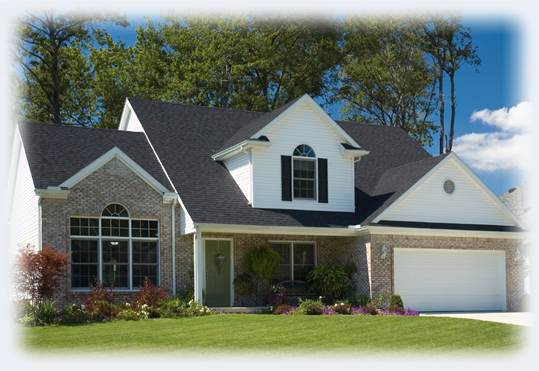 We will restore your home to the way it should be: pest free!